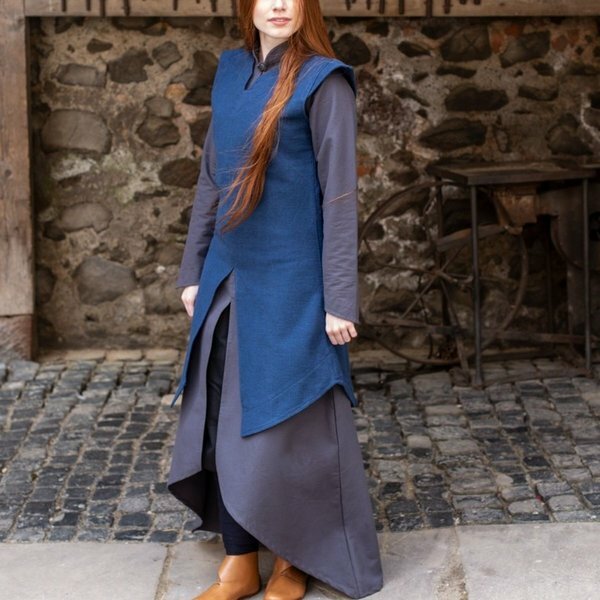 Tunic Eryn is a versatile tunic with which you can create your own look for a LARP, Cosplay or fantasy outfit. 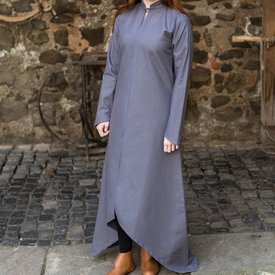 The tunic can be worn over other tunics, dresses or trousers. 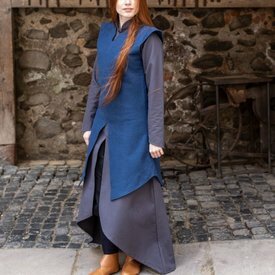 By wearing garments in other colors underneath, or a different color cloak, you can make a nice contrast. 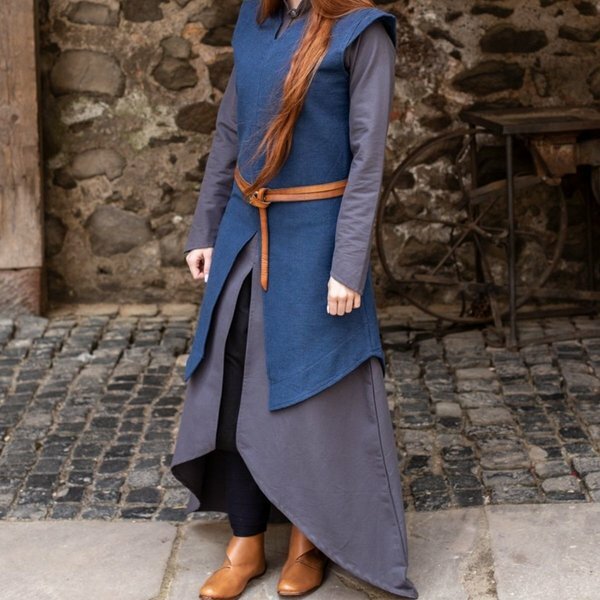 Perfect for elves, wizards, oriental characters etc.